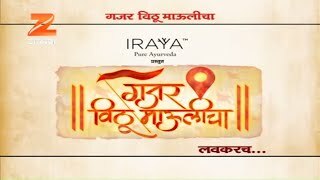 Artistes: Ramesh Deo, Sanjay Narvekar, Alka Kubal Athalye, Sharad Ponkshe, Mitali Jagtap, Anshuman Vichare, Ganesh Yadav, Sanjay Khapre, Rajesh Kamble, Namrata Jadhav, Gary Antony, Nandakumar Solkar & Saurabh karvande. Good concepts have always been the strength and identity of Marathi films. But it is necessary to pay more attention on the screenplay of the film for better execution of the concept. Otherwise, the film becomes ineffective and loses its grip on the story. This is what has happened with latest Marathi film Well Done Bhalya. However, the good performance of the artistes has been a boon to the film. 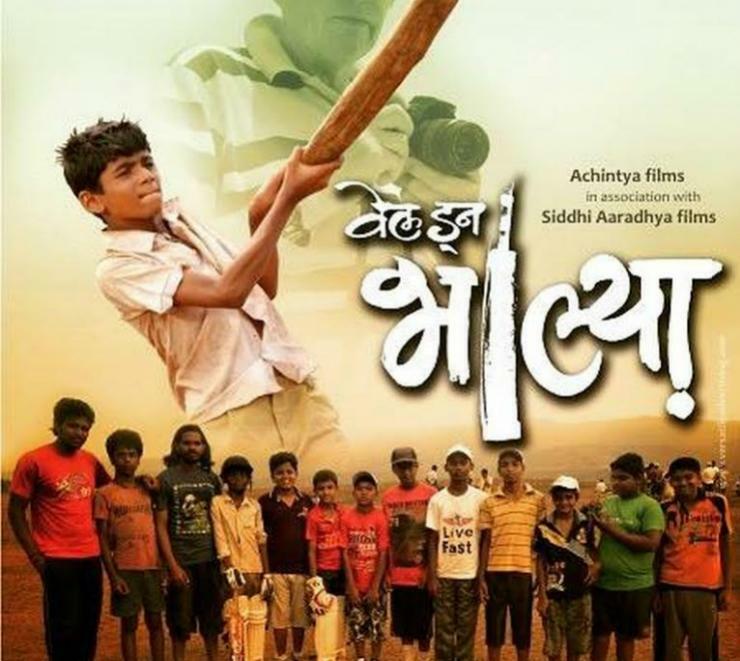 Little Bhalya (Nandkumar Solkar) who lives in an Adivasi colony, is extremely passionate about cricket. He practices cricket by timing himself with a piece of wood in the shape of a bat and a ball. His love for cricket and his strokes land him in local school team. In this process, his friend Ziprya (Saurabh Karvande) and the school team captain is of great help to him. But, Bhalya’s father (Sanjay Narvekar) is against this passion for cricket. Bhalya’s progress in cricket, comes in the way of a Politician’s (Ganesh Yadav) pampered son. So, the politician with his influence sets Adivasi homes on fire. In spite of all these hurdles, Bhalya continues to show his progress in the game. The film is practically the best with respect to the acting skills of the actors. Nandkumar Solkar, who has played the role of Bhalya, has given a highly impressive performance. Playing his mother’s role, Mitali Jagtap has proved her ability as a refined actress. Veteran actor Ramesh Deo, has played the role of Bhalya’s grandfather, convincingly. Sanjay Narvekar has excelled in the role of Bhalya’s father with total devotion. He has been able to deliver the dialogues in Adivasi language, very effectively. Among the other artistes, good support comes from Alka Kubal Athalye, Sharad Ponkshe, Anshuman Vichare, Ganesh Yadav, Sanjay Khapre &Gary Antony. Director Nitin Kamble’s conceptual clarity has been good but only if the execution were up to the mark, the film would’ve worked way more in his favor.